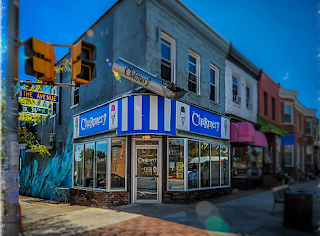 A 3 year old would have ice cream at their birthday party, but this 3 year old, Baltimore’s most creative ice cream parlor, the Charmery, will be rocking out their specialty ice cream flavors on Saturday, July 23rd from noon until 11 p.m. 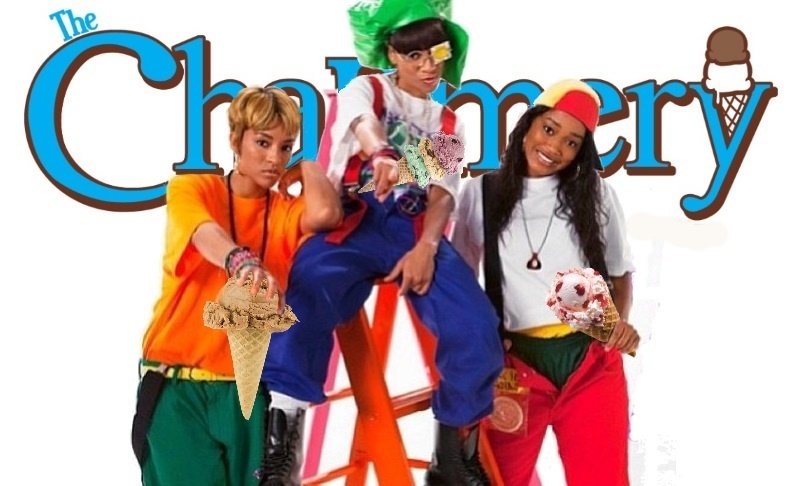 This year’s theme is 90’s R&B and hip-hop complete with a performance by the Team Squad Up Baltimore Dance Crew and a 90’s invasion at the dipping cabinet. With every purchase of your fave flavor you will enjoy a free baby scoop to help celebrate their 3rd birthday. Their menu is ever changing, tantalizing you with traditional flavors and unusual mixes of tastes and textures. 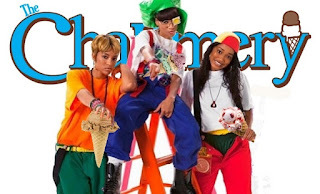 So mark your calendar, bring the kids – the 90’s are back in Hampden for this one day: – pop that VHS tape out and hop on your razor scooter and hit “The Avenue” for some stone cool ice cream. Feel free to put on your snap bracelets, Gel shoes and the guys can wear the JNKO Jeans (if they still fit). 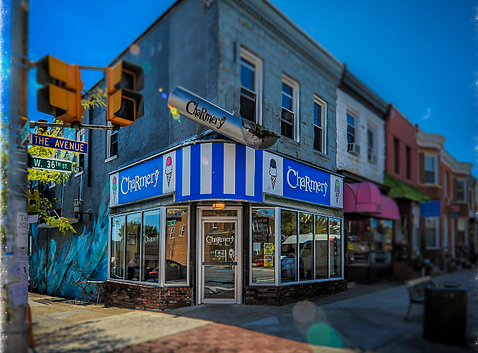 What: The Charmery celebrates their 3rd year with crazy new flavors, a dance crew and a free baby scoop with purchase!